Home ›› When and where do I get help? Your local doctor can be a good starting point – they can discuss your concerns with you and provide referrals to other services that you might need. If you need emergency support, call Lifeline on 13 11 14 (a free and confidential 24-hour crisis helpline) or dial '000' for the police or an ambulance. A variety of free and confidential telephone and online support services are available for people experiencing problems with ice, as well as their family and friends. 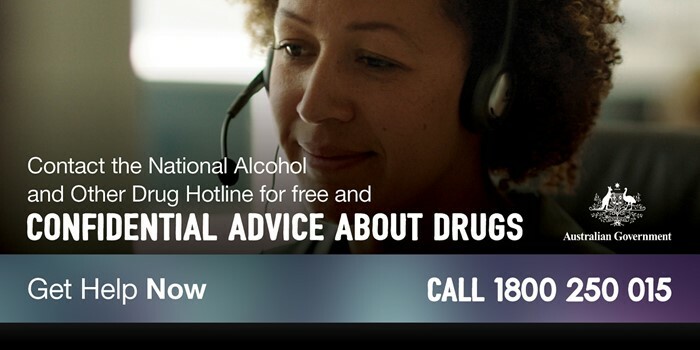 For free and confidential advice about alcohol and other drugs, call the National Alcohol and Other Drug Hotline on 1800 250 015. It will automatically direct you to the Alcohol and Drug Information Service in your state or territory. These local alcohol and other drug telephone services offer support, information, counselling and referral to services. For more information about support services in your local area, please visit the Australian Drug Information Network (ADIN). ADIN is a national search directory for treatment services and other resources relevant to alcohol and other drug issues. 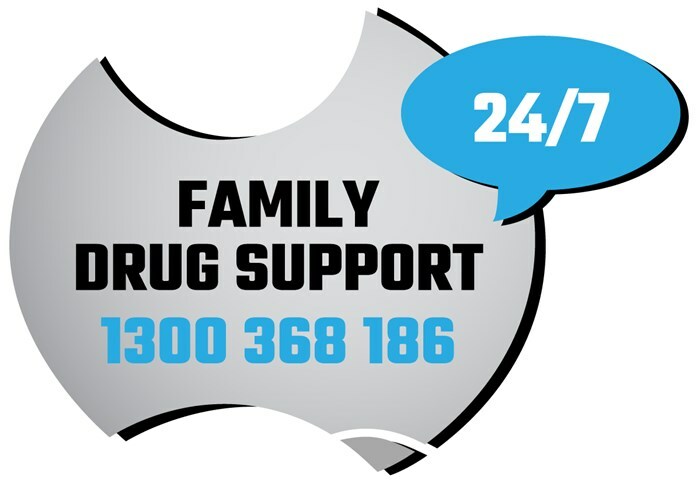 24-hour support for relatives and friends affected by alcohol and other drugs. DrugInfo is a confidential, non-judgemental telephone and email information and referral service for anyone seeking help for their own or another person’s alcohol or drug use. DrugInfo also provides alcohol and drug professionals a first port of call for information about drugs and prevention of drug-related harm, to support them in their work. Available Monday - Friday 9am - 5pm. 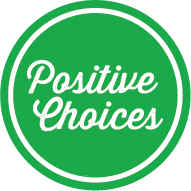 Provides information about health and well-being including information on drug use. Provides information about health and well-being, including information on drug use, for LGBTI Australians. Free and confidential online and telephone counselling service for people aged 5-25 years. Open 24 hours. Crisis telephone support. Open 24 hours. Also provides one-on-one online chat support. Free and confidential counselling service for people using drugs, their families and friends. Free and confidential telephone counselling for people experiencing problems with ice, and their family and friends. Open 24 hours. An Australian Government website which provides information about illicit drugs. Life in Mind is an online portal that connects organisations and communities to the latest information, activities, resources and research about suicide prevention. If you are a friend or family member of a person experiencing problems with ice, please visit the “Families and Friends” section for further information and resources. Click here for a list of specialist telephone alcohol and other drug consultancy services available in Australia. For a list of support services for Aboriginal and Torres Strait Islander people, please click here.